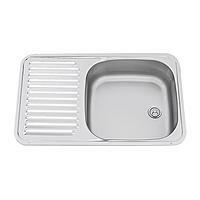 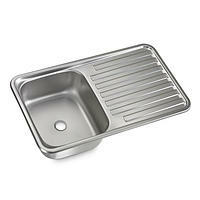 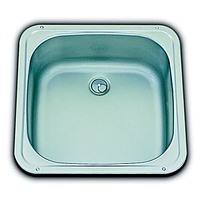 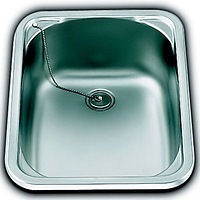 Dometic Smev SNG4237 Stainless Steel Sink. 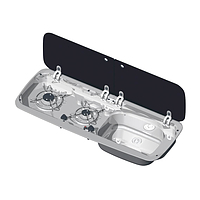 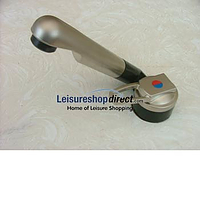 Designed for use in campervans, motorhomes & caravans or for self build van conversions. 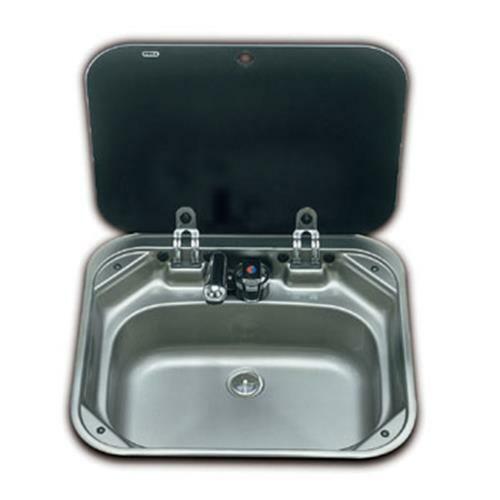 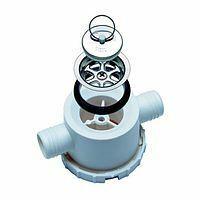 Sink has exclusive top fixing system with concealed screws. 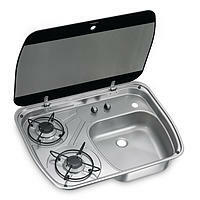 The three burner version of the SMEV 8000 series cookers complements matching stainless steel sink and lid. 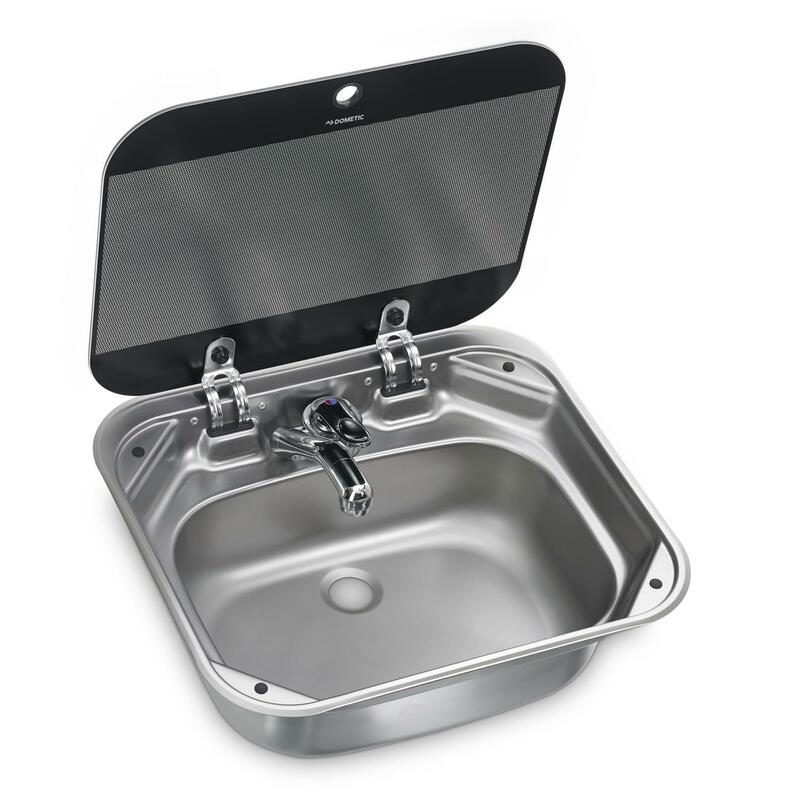 The Dometic SNG 4237 stainless steel sink has been cleverly designed to make the most of the space available. 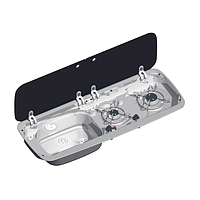 It comes with a convenient heat-resistant safety glass lid which, when folded down, converts the sink into a handy worktop. 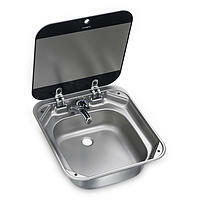 Taps sold separately. 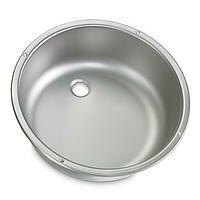 Includes a black glass lid, Seal, 20mm waste outlet.